above Florists' Tulip Dr Hardy flamed. 'Florists were persons who grew plants for the sake of their decorative flowers rather than for any useful property the flower might have. Later it came to refer to one who grew certain kinds of flowering plants and those to a very high standard, their excellence being tested at competitions held with fellow florists' (From Florists' Flowers and Societies by Ruth Duthie). The Species Tulip or Wild Tulip, sometimes called the Botanical Tulip, is an amazingly diverse group found growing in the wild areas of Europe & Central Asia. 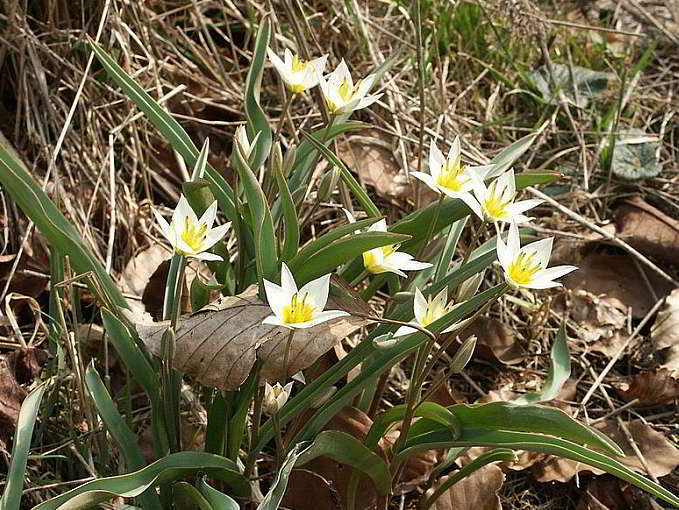 above Species tulips or wild tulips T. sylvestris, photo Wikipedia. 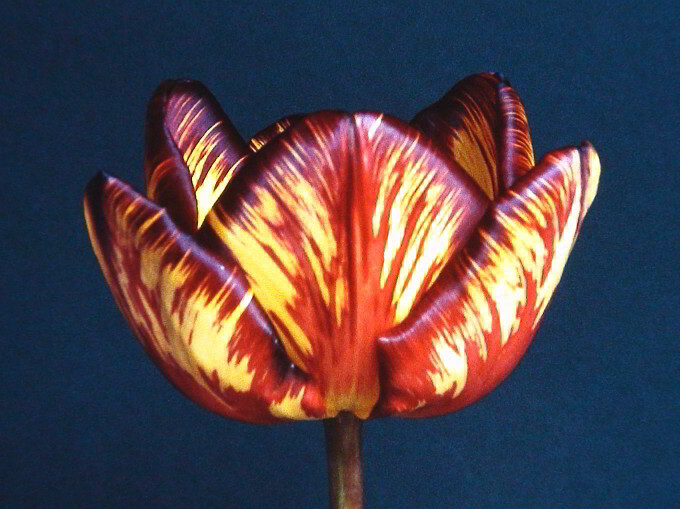 There has been a resurgence of interest in species tulips, going back to the "unimproved" forms of our garden flowers. They are best adapted to their native mountain gorges and rocky slopes, but many are suitable for pot cultivation or as rockery plants and are becoming more readily available from commercial suppliers. 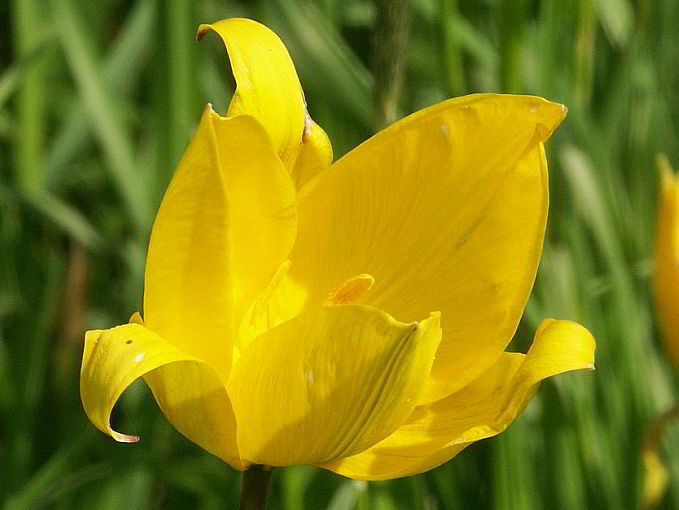 Although species tulips are generally much smaller than their bolder garden hybrids, they are far from dull. 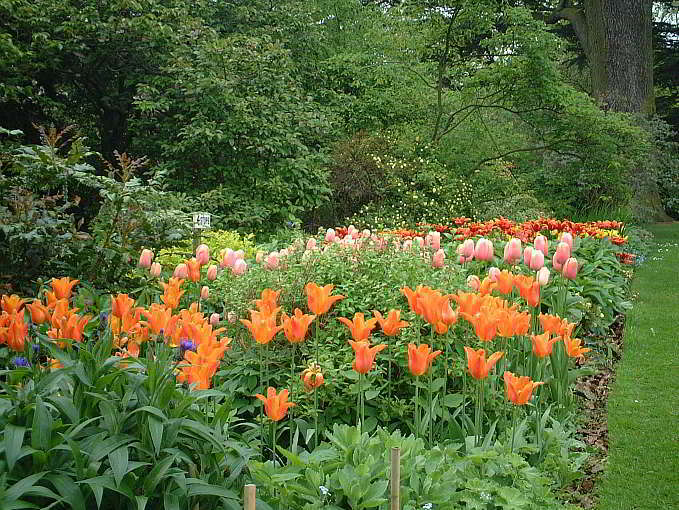 above Species tulips or wild tulips T. tarda, photo Wikipedia. 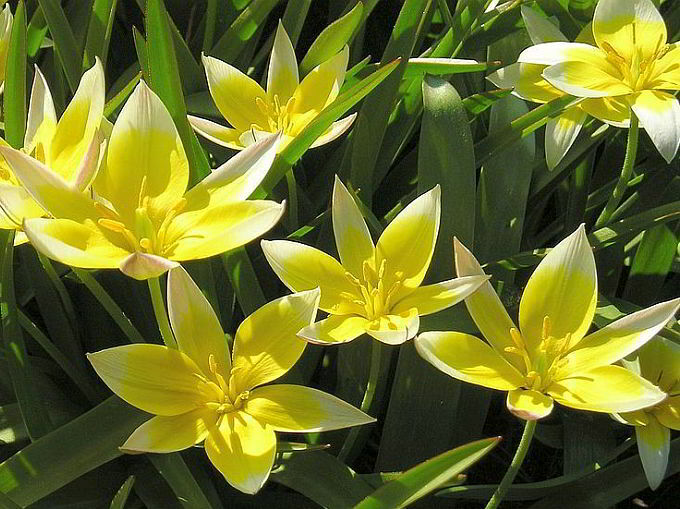 above Species tulips or wild tulips T. turkestanica, photo Wikipedia.